Over 2 acres located on a quiet dead end street yet very close to town of Bolton including Lake George beach access, marinas, shops & restaurants and the Northway. 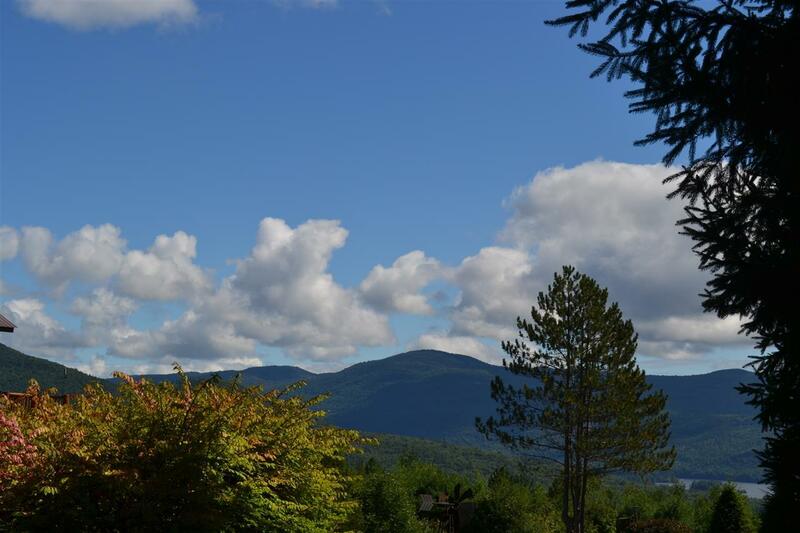 Build your dream home - with potential for Lake George views! Adjacent to 64+ acre wooded parcel. Priced below assessed value.